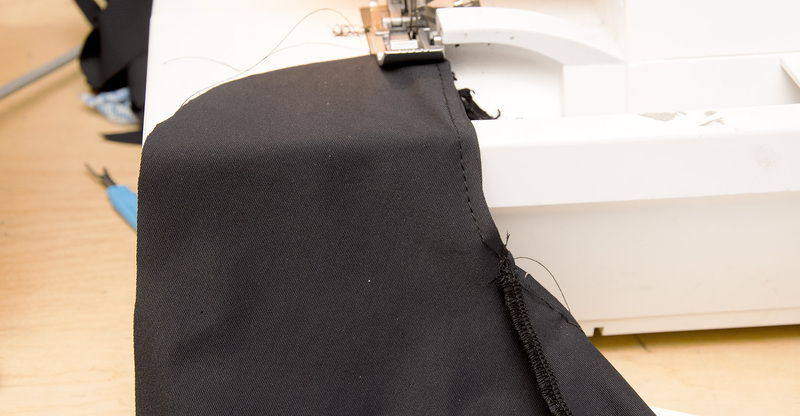 Sewing a triangle crotch gusset on leggings doesn’t have to be hard. But every time I read sewing instructions for how to insert a crotch gusset I think my head will explode. They are so confusing and every pattern company seems to have their own version. That just does my head in! So I always end up doing my quick cheat method*. And you know what, I don’t think my preferred method such a bad way to do it. So I thought I should share it and I would also love to get your feedback on what you think about my way and if you have method that you think is the best! For this step I recommend basting first to keep the gusset from slipping. 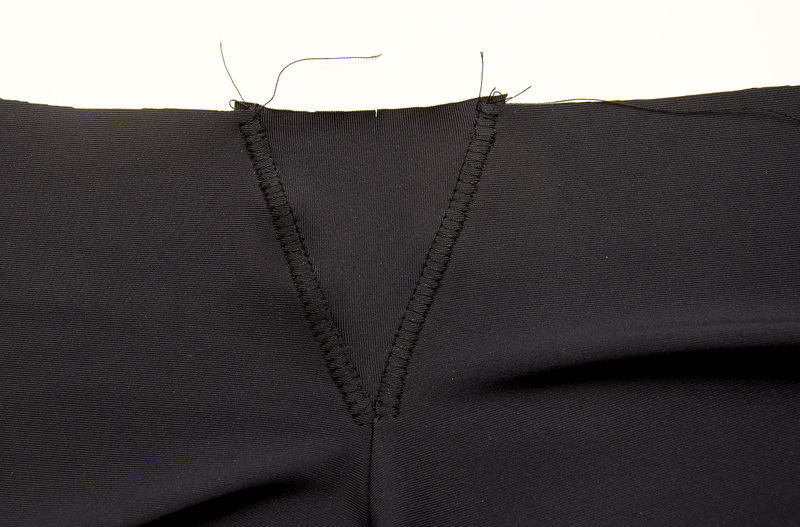 Then attach the gusset using a stretch (overlock) stitch sewing from the end of the crotch to the tip of the triangle. 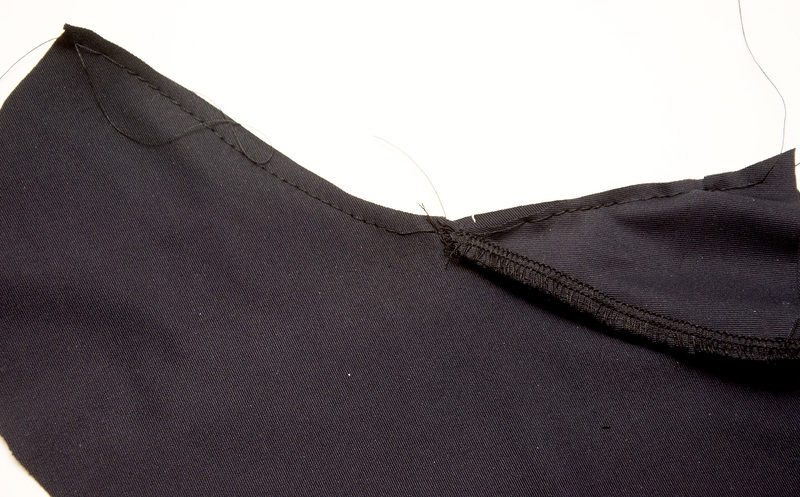 With this method you’ll sew together the crotch seam and the other side of the gusset in one continuous line. 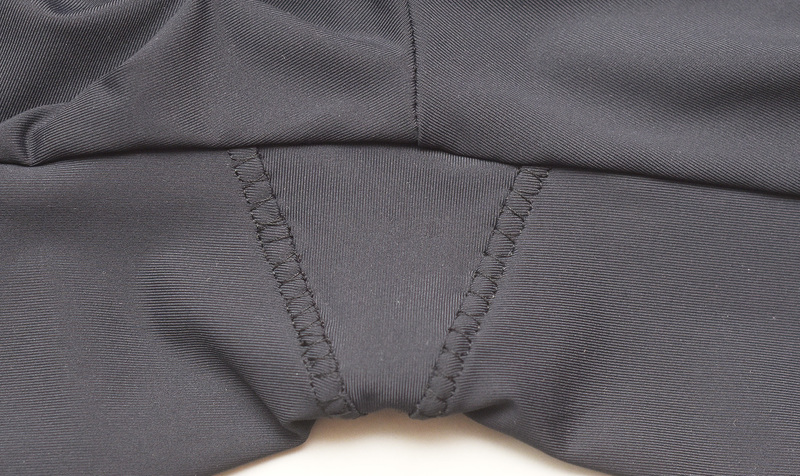 Trust me, you will get a good looking triangle gusset this way! Again I recommend basting first. That’s it! 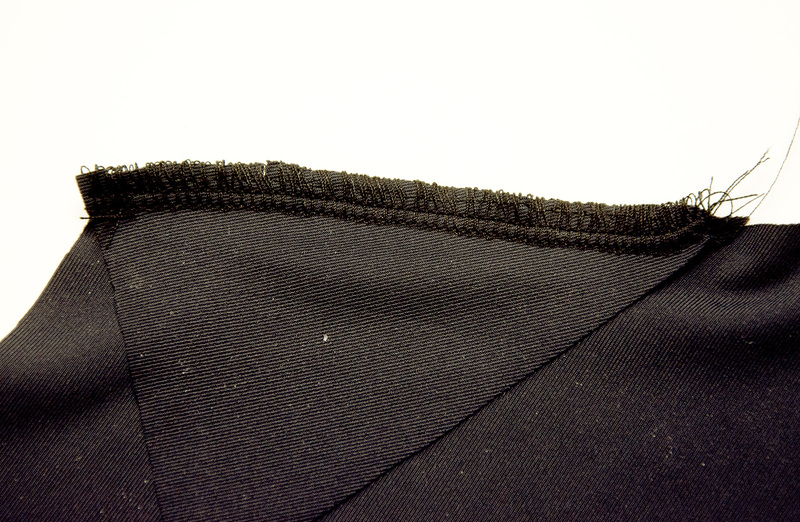 The gusset seam will be a tad bit ticker because I used both a stretch seam and top stitching, but it’s not noticeable when you wear the leggings. Also this method is super durable. 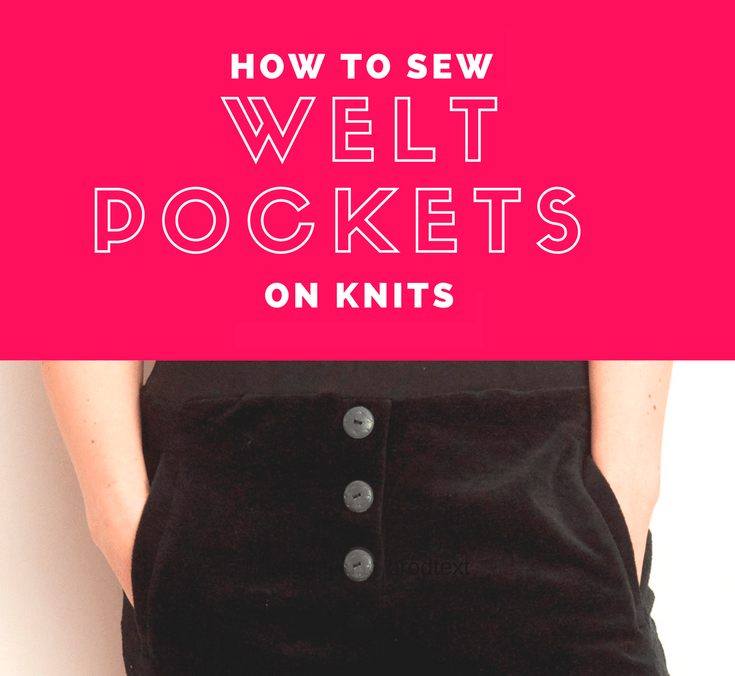 * Edited to add: My method doesn’t use any notches, whereas both Jalie and Kwik Sew use notches on the gusset and crotch that you sew within, then align the remaining seam allowance with the other pattern pieces. So what do you think. Is this method fine or do you prefer doing it some other way? I think your directions are exactly the same as the Jalie directions, aren't they? Or maybe I missed something. 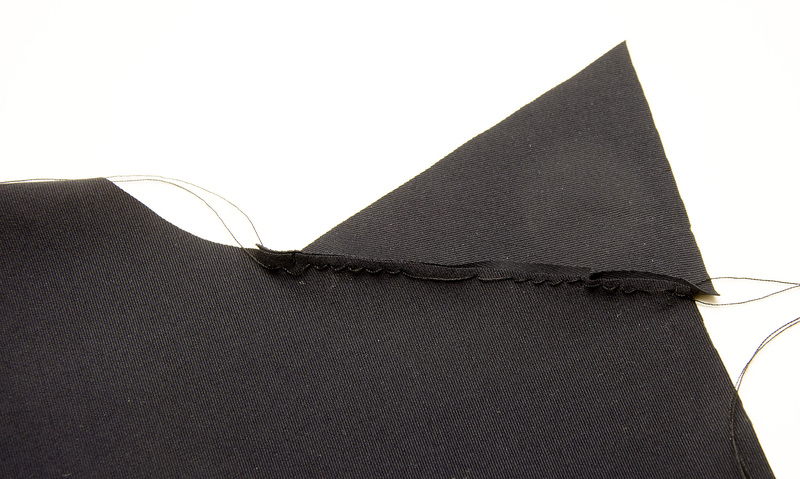 The difference is that they don't sew the gusset from end to end, they just between the notches on the gusset and then fold it to align with the seam allowance of the other pattern pieces (I think?) That is the part that confuses me! 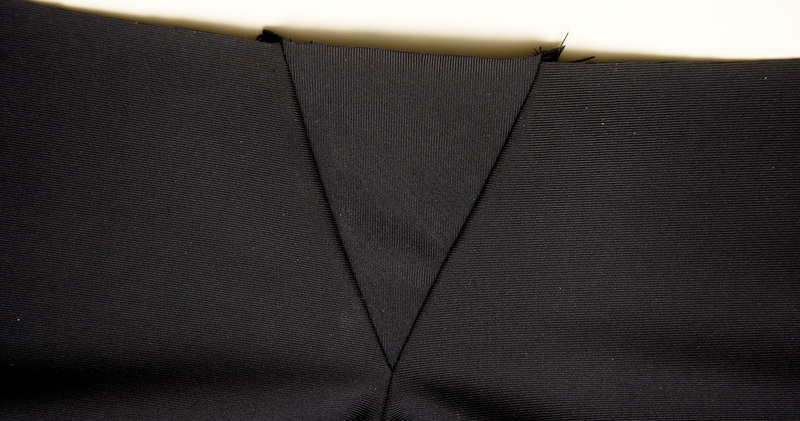 I've never done a triangular gusset, only diamond-shaped ones under the arms. But that said, I don't think I've ever followed anyone's directions. I just look at the what needs to be inserted and put it in. I don't see it as being particularly difficult. Your method for the crotch gusset looks quite efficient to me. I haven't done a triangle gusset yet but have some leggings planned so this is very helpful. I haven't got Jalie leggings (just some swimwear patterns) but although they get a lot of kudos for their instructions, I have found some confusing and some missing. Maybe if you have done it before it makes more sense but overall they are ok but I wouldn't say they are the best. I agree about Jalie. Some steps are brilliantly explained, though others not so much or use a method that is quite fussy. I don't think I've ever inserted a crotch gusset but your method is what I will use when I get to that point! Yes please do, and get back to me with any feedback! Hi! 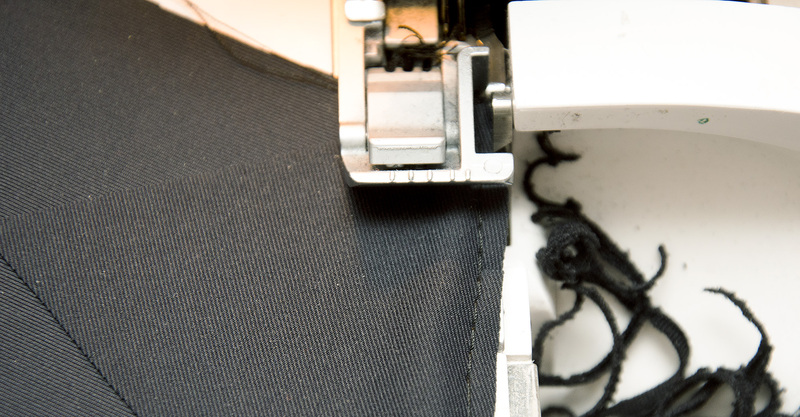 Totally agree it would make it easier, but since I do many tutorials when I’m working on an actual project (saving time and all that) I’m not always able to use a contrasting thread. But yes it would make it easier to see visually for sure! I really appreciate this! I agonized over a gusset recently and my aunt had to help me. I'm still scared of doing another one without her around. 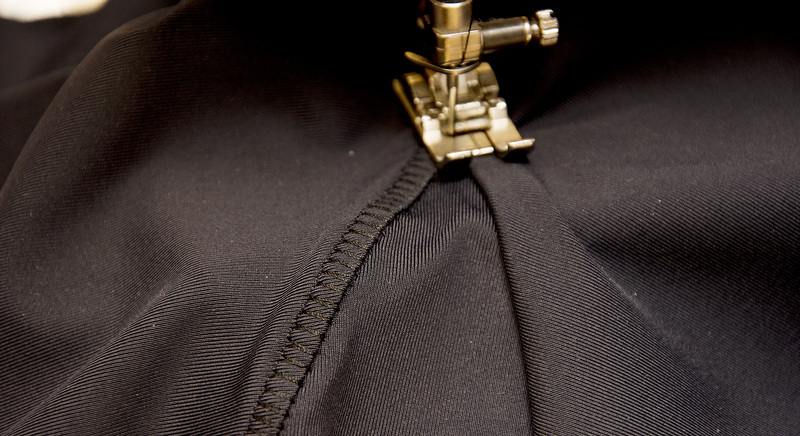 Have you ever tried ovoid gussets? 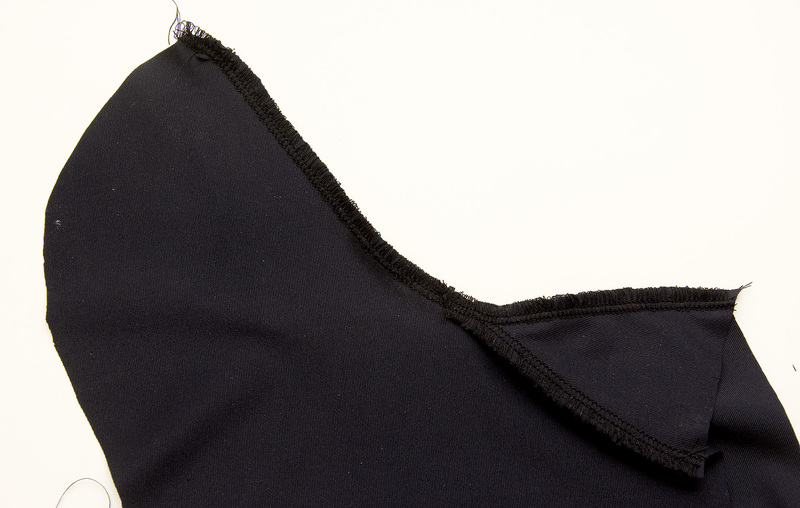 V. useful to add room along a seam in a ready-to-wear garment that is too tight somewhere. I like a long, thin ovoid that is fattest wear most needed, with long legs that are easy to ease into the length of a seam. Easier than sharp points to insert, anyway. Have not heard of this gusset type before, but now I'm definitively intrigued. That sounds like a brilliant way to add width without having to use a wedge. It is almost camel-toe proof! 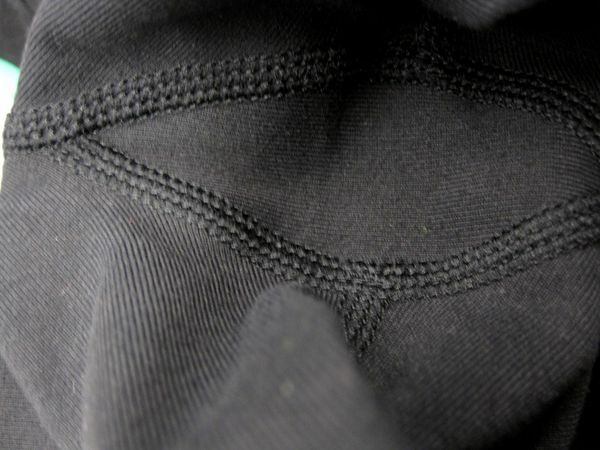 What is the purpose/function of the gusset? It adds some space and mobility?